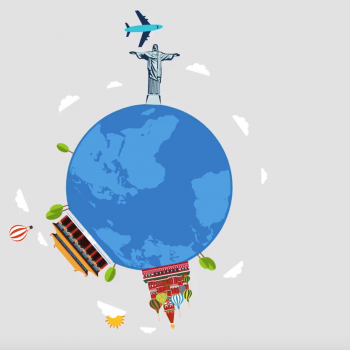 Flight booking data provided by ForwardKeys has disclosed the top five European destinations among Chinese travellers for the months of July and August 2018. 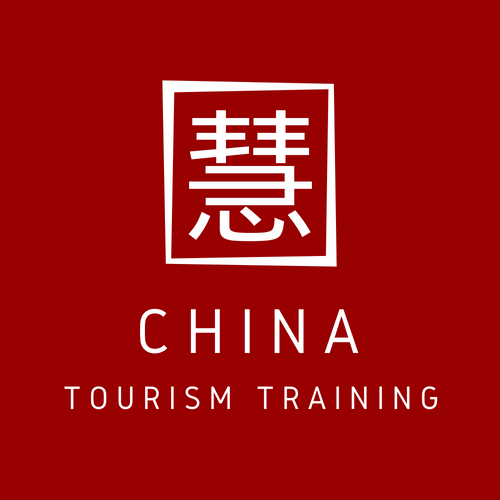 The UK has been revealed as the number one summer destination among the Chinese market, even though it suffered a 1.1% decline in year-on-year bookings. Second-placed France, however, witnessed a remarkable 29.8% growth rate, while the rest of the top five countries all seeing positive year-on-year increases. This included Germany as the third most popular destination (+7.9%), followed by Denmark (+2.6%) and then fifth-placed Italy (23.4%). Italy’s success helped fuel a wider growth pattern across the Southern European region, which saw a year-on-year increase of 28.5%. 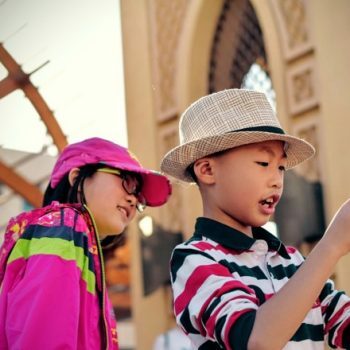 The Central/Eastern Europe region was also revealed as a ‘hot’ destination for Chinese travellers this summer, seeing 32.5% more Chinese bookings than the same period in 2017. 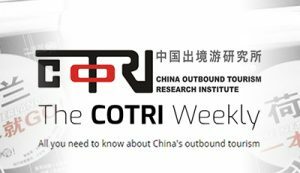 For those further interested in executive-level insights into the Chinese outbound tourism market, the third instalment of the COTRI and ForwardKeys Premium China Outbound Tourism Webinar Series will be broadcast across global time zones this week on Wednesday 20th and Thursday 21st June. For registration and further details, please see the following link.